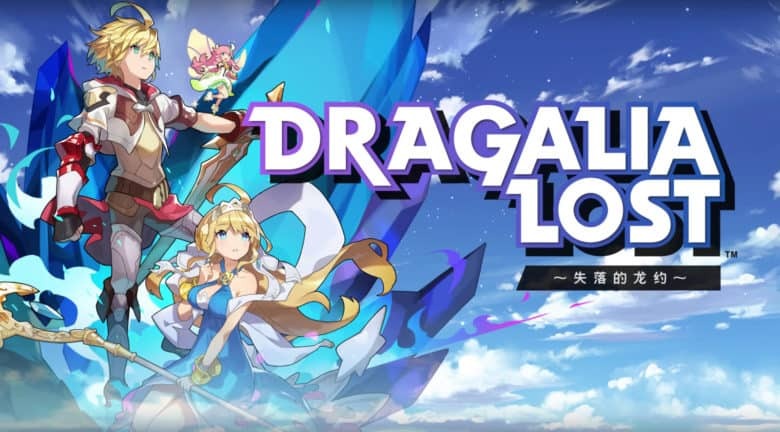 During a recent financial results briefing, Nintendo president Shuntaro Furukawa commented on the early success of Dragalia Lost. For Dragalia Lost, it was in one way meaningful for us to develop an action RPG on smart devices for a worldwide audience through collaboration of our developers and Cygames’ developers. That was the objective that launched the project, and it seems now that the game has gotten off to a good start. Despite being an entirely new IP in a title that has only been available for around one month, it seems to have found a certain number of consumers who play it continuously. I cannot talk in detail about utilization ratio or conversion rates, but things are going as we expected or possibly even a little better. As for user demographics, in Japan it is being played not only by Nintendo fans but also by plenty of Cygames fans. In the US, the user base is predominantly Nintendo fans. Our reasoning behind saying that the game has found a certain number of audiences with the consumers who play it continuously is based on comparisons to our past applications that show it has remarkably stable activity. Sales are also relatively steady each day, and the various packs of items sold to aid in making in-game progress likewise stand apart from what we have seen with past applications.